Have you ever experienced the best shopping experience while visiting different sites? Do you think shopping is only a waste of money and time? Are you tired of visiting the online stores to get different stuff? Have you not ever been to a retail store surrounding you? I always go for Online Shopping because I think; it is a way to save money and time. It is one of the excellent shopping places in the city. Here, we can find a huge variety of girl’s ethnic wear, bags, shoes and saris. It is located at the commercial center, which is the main attractive feature of this place. Most tourists and Shopaholics like me, get attracted towards the market. 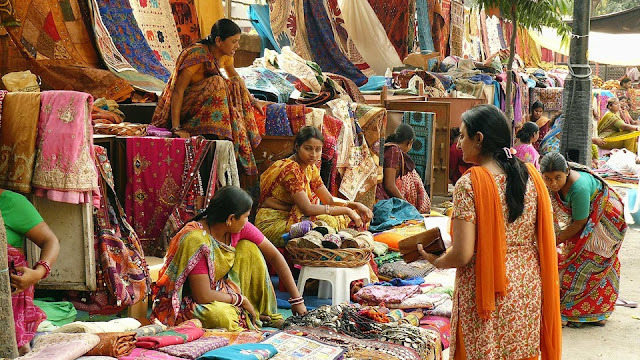 There are ethnic wear, artifacts, juttis, imitation jewelry and much moiré items; you can get at the market. Tibetan market is situated nearby, where you can go to purchase Brassware, shawls and sweaters, fashion clothing, paintings, handicrafts and a lot more, still at affordable rates. 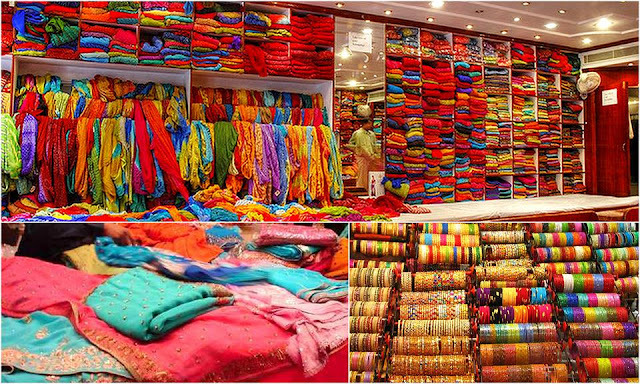 This shopping site in Delhi is known for the bargaining, which every woman wants to do. It is essential to carry cash in hand due to the unavailability of the debit or credit cards in shops. I love to visit this market once more time. 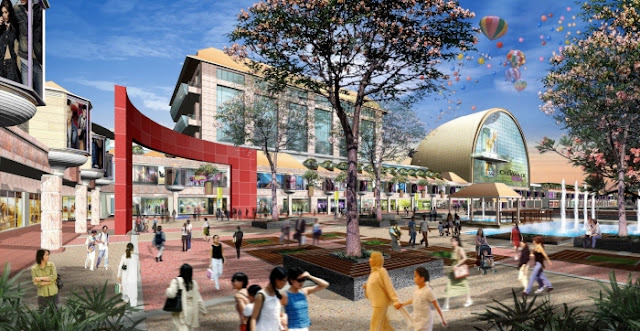 Moving towards the next Best Shopping Sites, it is another marketplace, everyone enjoy while shopping. It is a shopping mall, where we can explore 175 international and national brands. If you are fond of Guess, Armani, United Colors of Benetton, Tommy Hilfiger, Pantaloons, Nike, and any other brand, it is a huge shopping mall to enjoy all of them. Being a lavish and aesthetically created shopping complex, it made my experience better, which I cannot forget. I visited this shopping mall on Wednesday because I know, every Wednesday, there is a flea market being organized on the balcony of the first floor, where we can do bargaining while buying fashion and fashion items. It is the best place to shop for wedding items. In this 17th century, this place is considered as a perfect haven for a bride-to-be. It is all because of a huge variety of wedding treats or items, anyone can explore here, which includes semi-precious jewelry, lehengas, suits, and much more. 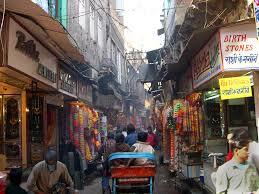 Being one of the famous marketplaces in the Old Delhi, it can meet your budget without any hassle. Of course, there are twists and narrow streets; we need to cross through to find the excellent variety of different items. There are many shops or stores in this market, which are renowned for different categories of items. No matter what kind of suit or lehenga you want to buy, this market changes your mind every single minute because of the huge collection. 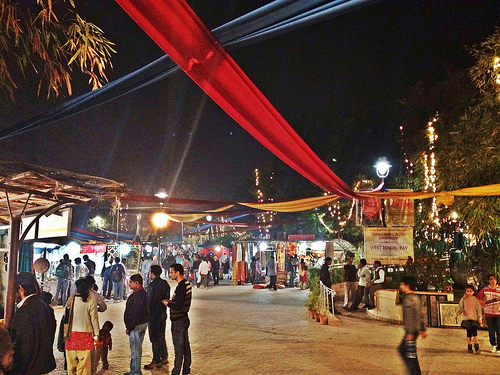 If anyone of us wants to buy Indian handicrafts, then visit the Dilli Haat to enhance your experience! Being situated at the heart of the city, it gives us a plenty of stalls, where we can see huge varieties of Indian art and craft items in any manner. This place is the business center of many craftsmen from different areas of the country, who come and start the handicraft and handloom item trading in this market. I really assure you to make you feel this place is one of the extraordinary places of Delhi. Other than shopping, you can enjoy a number of food item stalls to meet your hunger. India is full of different traditions, so there are different traditions to wear clothes. 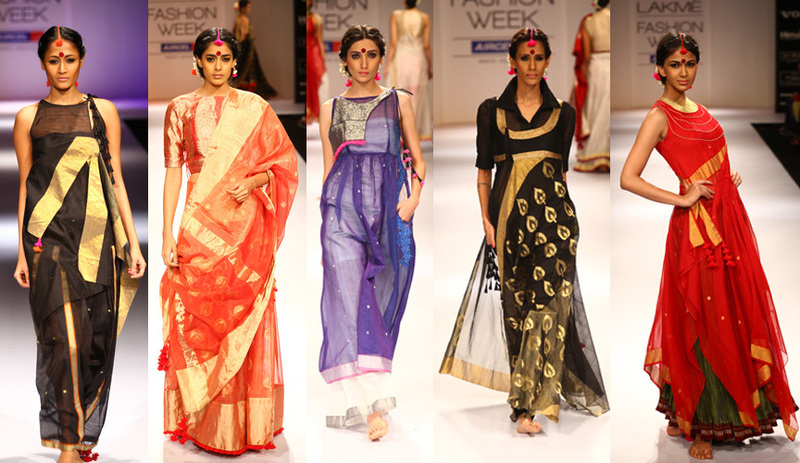 If you prefer to wear Indian contemporary and ethnic clothes, then the Lajpat Nagar is the best place to go to. You can visit the market at any time. Here, there is salwar-kameez, Kurtis and saris available at different prices, but can meet the budget of an ordinary person. You can also buy the Lakhnavi embroidered clothing from the market. Other than the clothing, this place gives us a chance to buy linens and bed sheets, Indian footwear, jewelry and curtains and much more. The more items you can get here are ceramics, decorated wine bottles and others. Many more exciting items are present here, which can hold your interest towards them. Today, youngsters, even adults want to dress up in the fashionable clothing along with stylish accessories. If you are seeking for a right place to get trendy clothes, then the Sarojini Nagar gives you an exciting experience. It is one of the reputed or well-known Shopping Destinations in Delhi. Here, you will be amazed by having the items with the label of different brands, like Calvin Klein, Armani and much more, just at low rates. If you are going to the market for the first time, this place will really excite your emotions. All of them are copied or fake products from various brands all over the world. 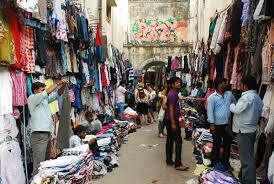 Here, you can explore the street side shops to buy floral, day dresses, skirts and shorts at comparatively low rates. We can also buy unique and stylish accessories, as well at low cost. 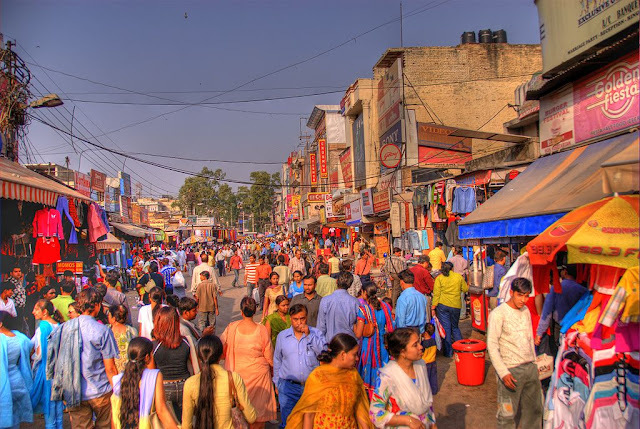 These are several of the best shopping markets or centers located in Delhi, which really provides us with the wonderful experience; we have never had in the past by visiting other marketplaces of the country.